SmartFlash is a VCL with additional features in Macromedia Flash ActiveX. SmartFlash support real trasparency of the flash and antialiasing effect in the flash frame. Also you can load flash from stream and grab frame to the bitmap with alpha-channel. 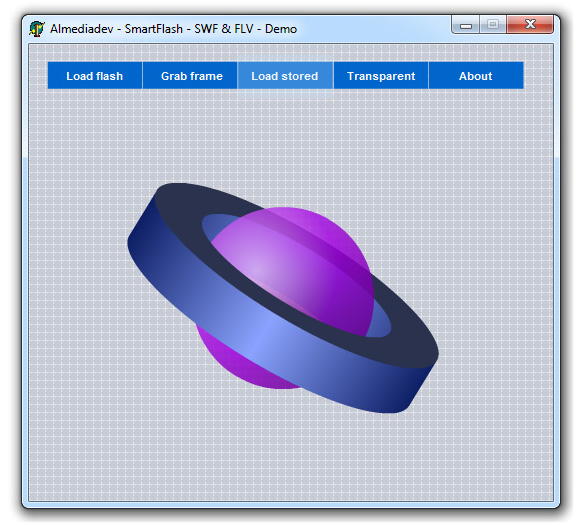 With SmartFalsh you can create flash interface in your applications (flash menus, flash controls and more).